As former head of the Australian Jewish community and now resident in Israel, I was bombarded over the past week with endless calls from the Israeli and global media soliciting comment on Ben Zygier, the Australian who committed suicide whilst in solitary confinement in an Israeli prison. I declined to respond because I am not privy to secret information from the Mossad nor ASIO (the Australian Intelligence Agency) and I had nothing constructive to contribute. Now, having had time to mull over the events and with the ebbing of the sensationalist media coverage of conspiratorial theories based on imaginary scenarios concocted by creative journalists, I feel more inclined to express a few observations. 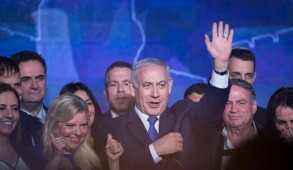 At the outset, I feel impelled to state that although I consider that there was every justification to initially retain media silence on such a sensitive security issue, once the misleading exposé of the affair was released to the world by the Australian Broadcast Corporation (ABC), the continuing Israeli gag order was regrettable and counterproductive. It would have been preferable for Israel to have responded immediately with a brief statement to the effect that there had been a security breach and that the accused had committed suicide whilst in prison. 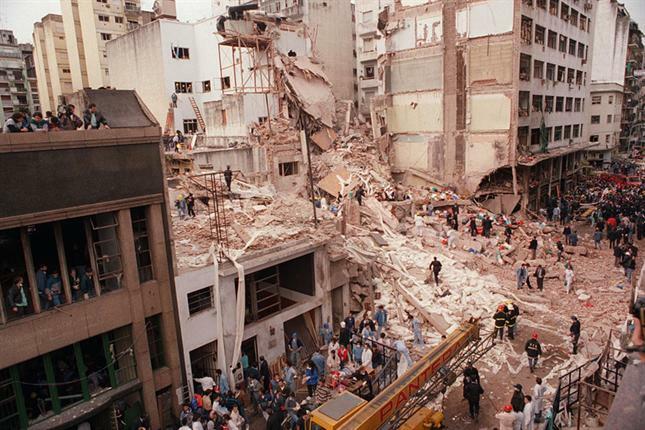 In all likelihood, this would have substantially staunched the flood of damaging speculation and hysteria which ensued, such as comparing Israel to Argentina in the 1970s, wild allegations of torture and even questioning whether Ben Zygier had been murdered. By the time the authorities officially released details of the incident, it was too late because the distorted initial reports and the John le Carré like speculation in the global media had already caused enormous damage to Israel’s reputation. In the light of media speculation relating to the suicide, there is now an obligation on the part of the Israeli government to release the findings of the judicial inquiry which had already taken place to ascertain whether the accused was under adequate supervision in the prison in which he was being held. We live in a democracy and are entitled to be reassured that if there was a breakdown or negligence on the part of the prison authorities, those responsible will be held to task and that every effort will be made to ensure that such a tragedy is averted in the future. On the other hand, it is a harsh reality that prisoners determined to end their lives usually succeed. 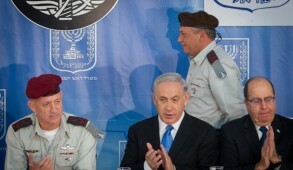 Whilst reiterating that I have absolutely no insight into the details of the charges against Zygier, there are grounds for concern that the Mossad should employ stricter criteria in their enlistment process, ensuring their recruits possess the necessary sophistication and psychological makeup required to engage in sensitive national security issues. 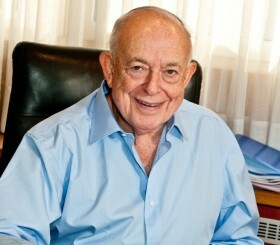 However, notwithstanding these reservations – and without relating to the guilt or otherwise of Ben Zygier – it must be stressed that on the basis of the limited information available, there is no evidence to suggest that either the State authorities or Mossad acted irresponsibly or breached the law. The rule of law applied throughout the entire proceedings. The hearings were carried out in camera due to security requirements, senior judges were involved, three lawyers were engaged in Zygier’s defense and he was allowed access to his family. That Zygier was being tried and held in custody under an assumed name was with his approval and that of his family. It was his tragic suicide that provoked the media frenzy and proliferation of wild conspiracy theories. 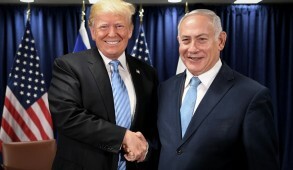 Problems relating to national security apply to all countries but invariably to a greater extent to Israel which is subject to more acute security threats than any other nation in the world. 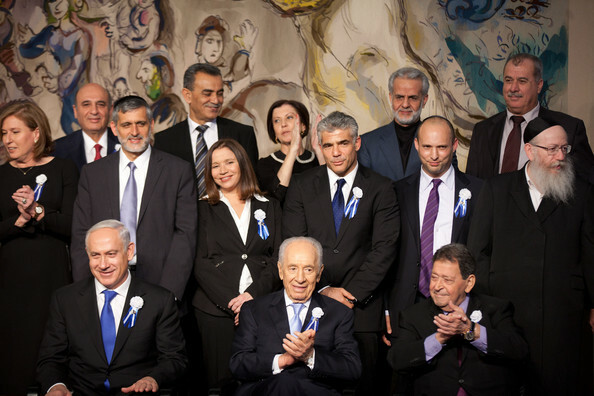 To Israel’s great credit, despite the Jewish state being under constant siege and threat from terrorism since its creation, this has in no way compromised our resilient democratic process. It would appear that on the surface, the Australian government’s response to the media releases to date was restrained, despite an angry outburst by former Prime Minister Kevin Rudd. The Foreign Minister Bob Carr had initially expressed surprise over the affair, but it emerged that Israel had in fact informed the Australian Embassy immediately after Zygier’s arrest and again the day after his death. It is noteworthy that the Zygier family did not request the intervention of the Australian authorities. In response to questions, the Australian Foreign Minister did indicate that Australia would conduct further investigations but it was unclear whether this related to an apparent breakdown in communications between the Australian authorities and ASIO or on a broader level. Anti-Israeli elements in Australia, supported by sections of the media, tried to exploit the situation in order to besmirch Israel’s image. One prominent anti-Zionist Jewish extremist, on Australia’s national radio, accused his fellow Jews of harboring dual loyalties and claimed that the Jewish school system was a breeding ground for brainwashing children to settle in Israel. 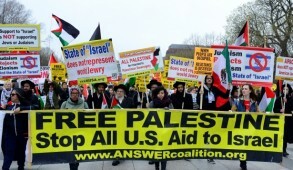 This affair has undoubtedly created negative ripples against Israel amongst the public. There is still fallout from the passport imbroglio when Australia, considered amongst Israel’s best friends, became one of the primary countries whose passports were illegally employed by Mossad for intelligence operations. Australian Jewry, one of the most passionately Zionist Diaspora communities, regards this episode as a great tragedy. 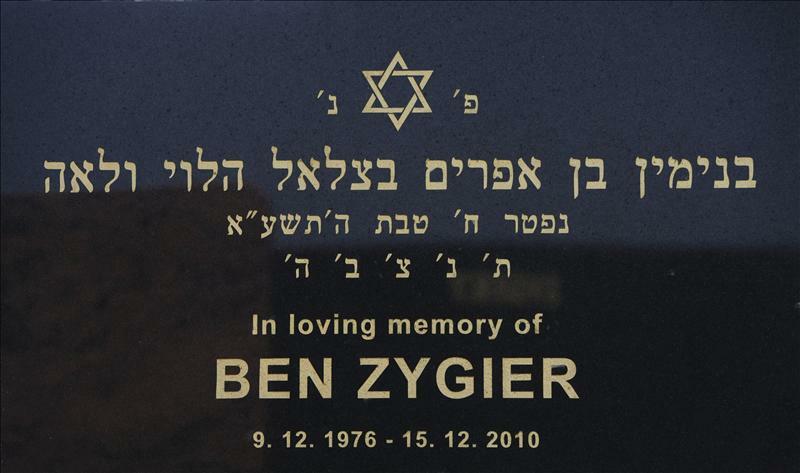 Ben Zygier’s father, Geoffrey, had served in professional positions in a number of leading Jewish organizations and is well regarded by those who know him. Ben himself was considered an effervescent personality but a committed Zionist who made aliya and it is heartbreaking that a young idealistic Zionist’s journey could end so catastrophically. Other than expressing sympathy for Zygier’s parents who were obliged to endure a repetition of the grief and mourning they underwent two years ago when they buried their son, Jewish communal leaders declined to comment. Beyond investigating whether negligence contributed towards the suicide, this tragic episode reminds us that we live in a very tough region and that even as a democracy, security related issues will arise which must remain outside the public purview. We must also recognize that even if there are the inevitable occasional wretched mistakes, the Mossad is vital for our security and wellbeing. It remains far superior and more responsible than most intelligence agencies throughout the world and is not a law unto itself. Despite the setback arising from the distorted manner in which this case was initially presented, falsely implying a lack of judicial oversight on the part of Israel, the basic relationship between Australia and the Jewish state is not in jeopardy. Above all, whilst far from being perfect, we must remind ourselves that Israel remains one of the most committed democracies in the world.